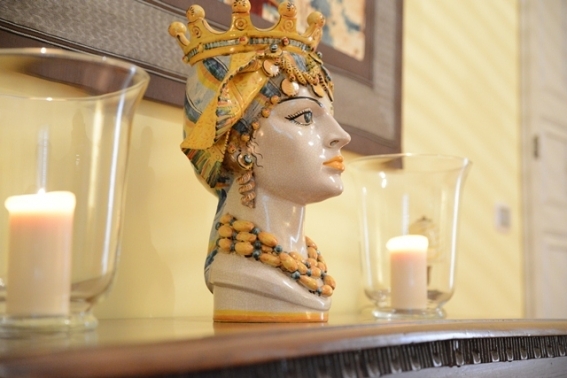 hello and welcome to The Sicilian House. 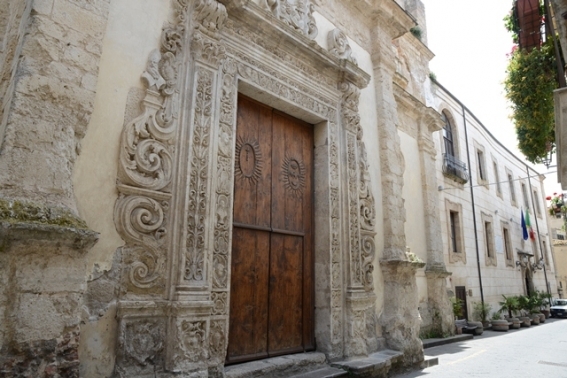 Palazzo Notar Nicchi is situated in the Sicilian stone village Polizzi Generosa, high in the Madonie Mountains, 85km south east of Palermo and 56km from the seaside town of Cefalu. 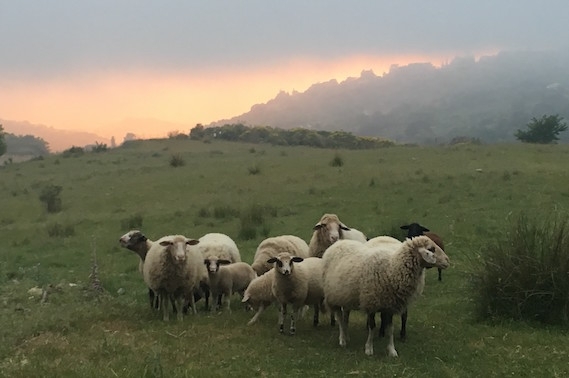 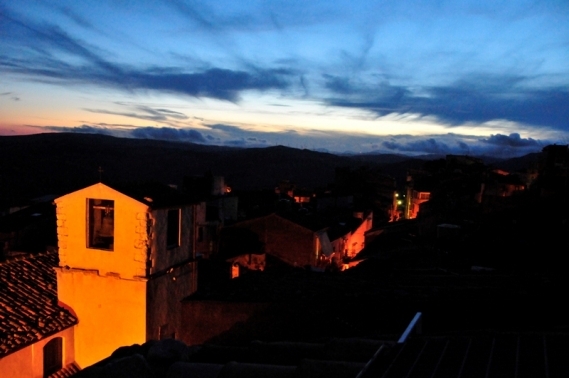 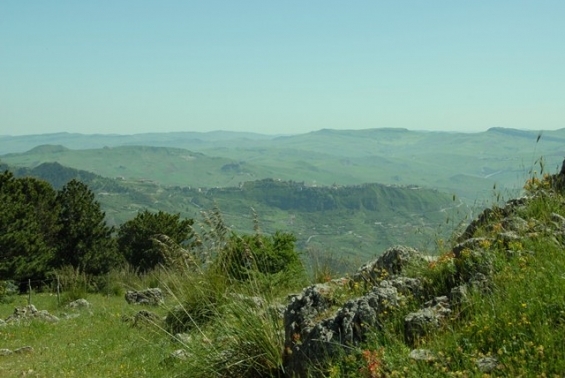 Venture into the hidden Sicily and stay in the gracious Palazzo Notar Nicchi in the ancient stone village of Polizzi Generosa high in the Madonie National Park to wander, explore and “to eat and sleep in solace”, (Michael Privitera). 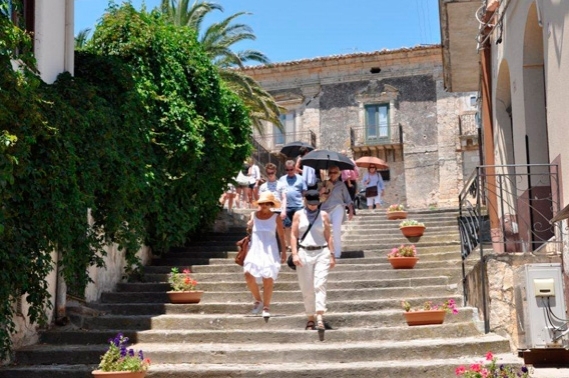 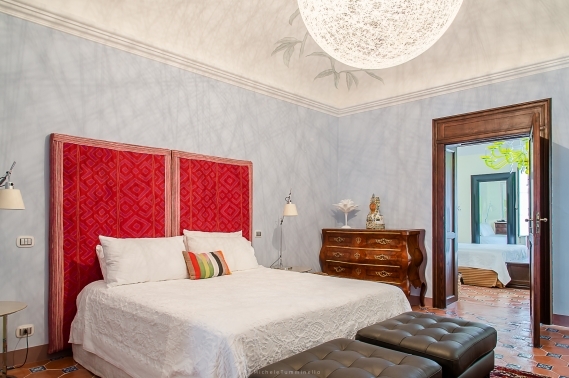 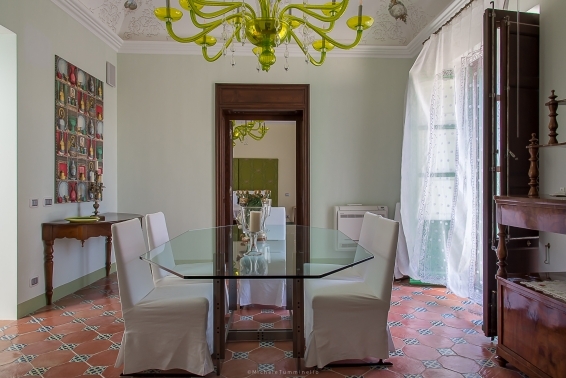 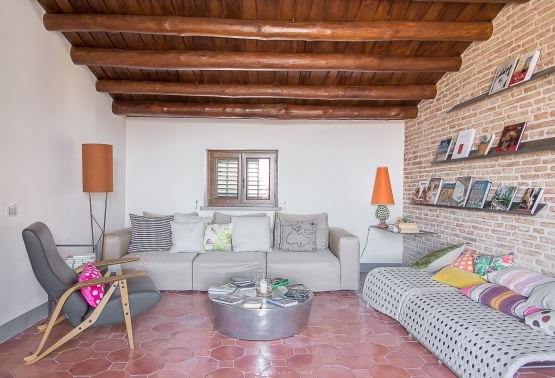 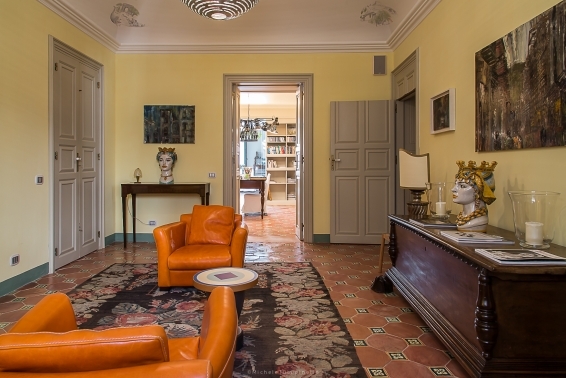 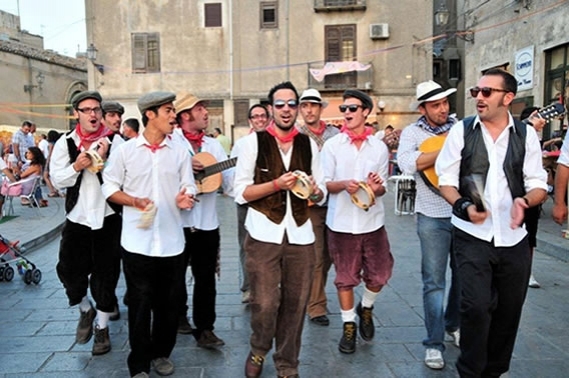 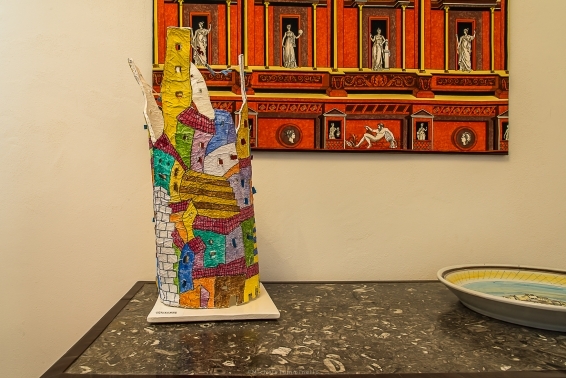 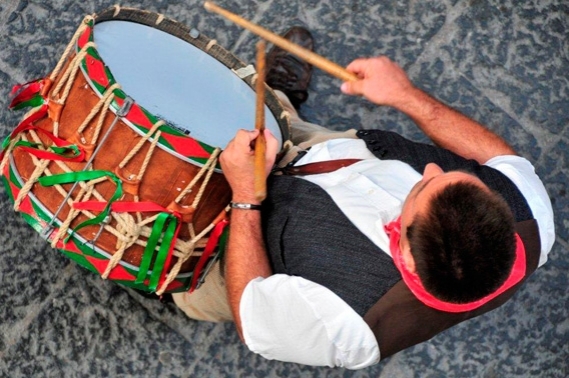 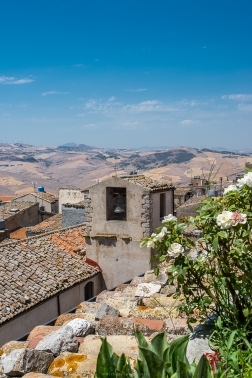 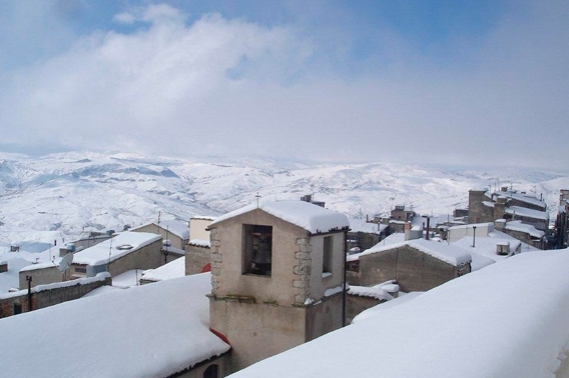 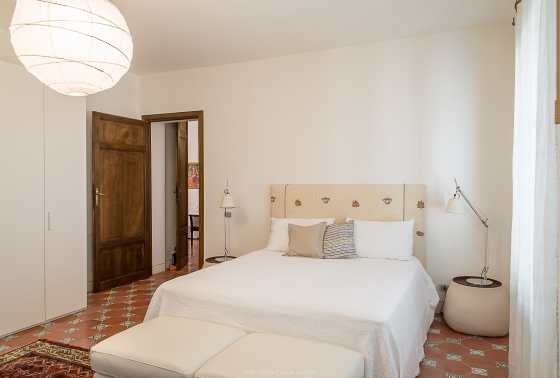 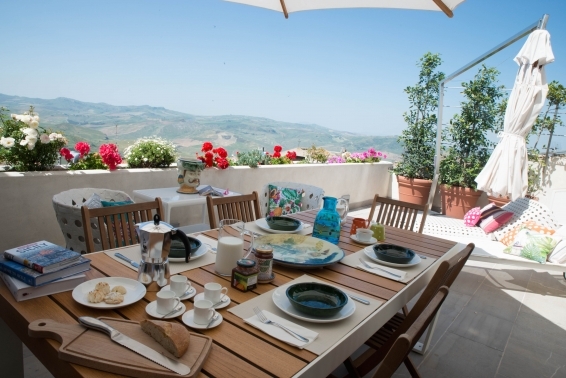 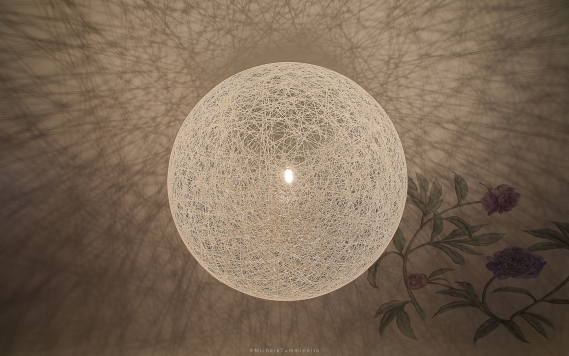 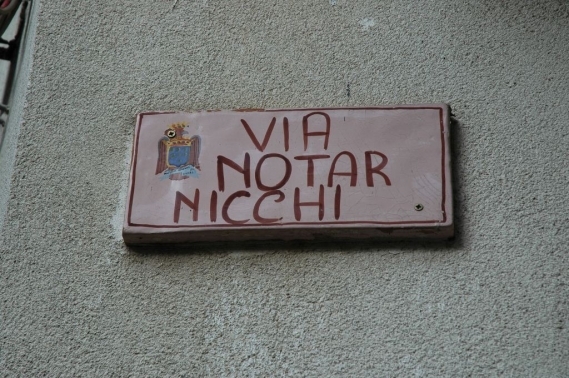 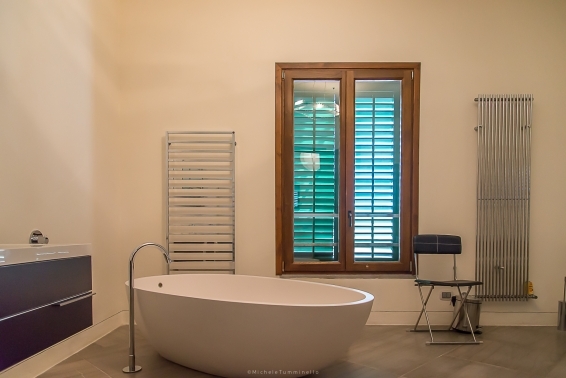 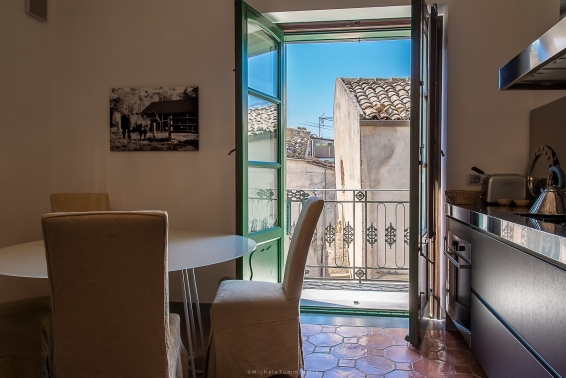 The Sicilian House offers a range of holiday accommodation in Palazzo Notar Nicchi and a travel blog for those who love to read about Sicily. 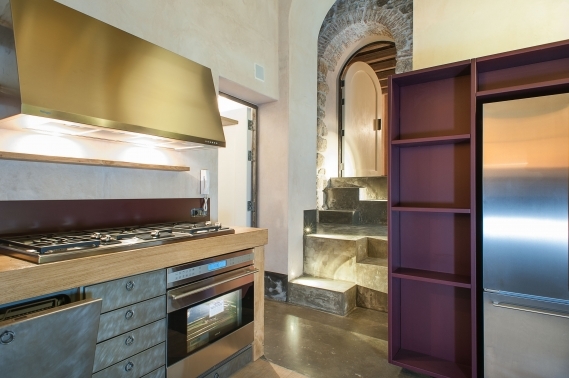 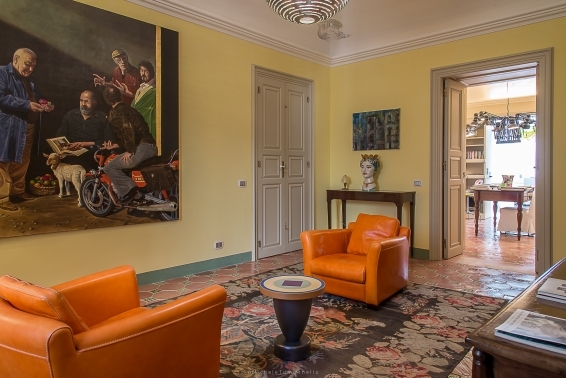 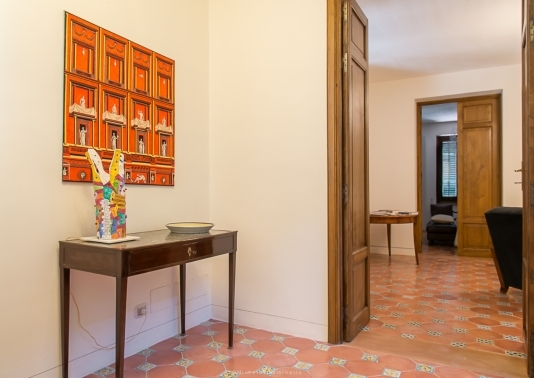 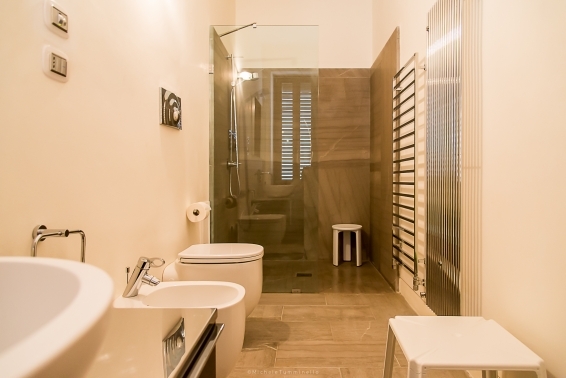 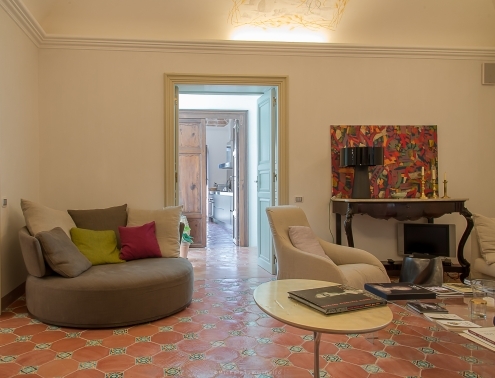 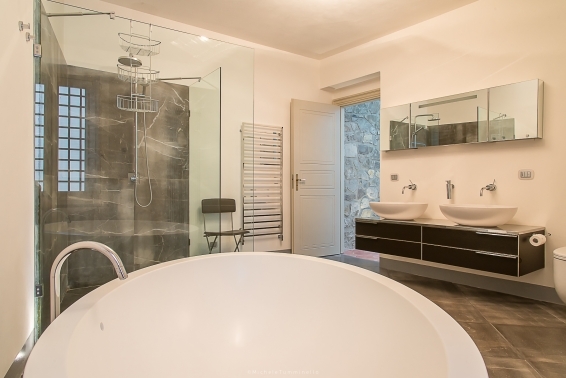 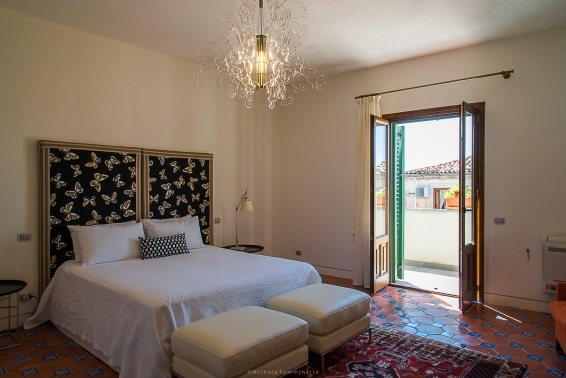 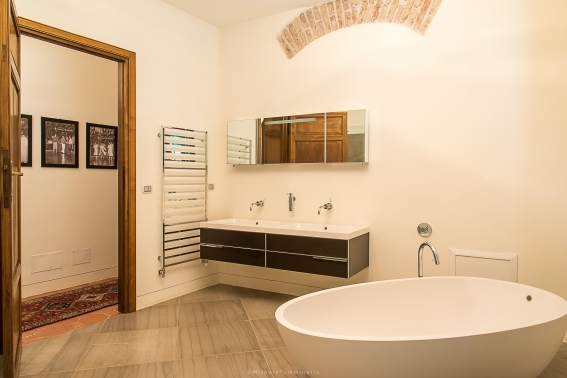 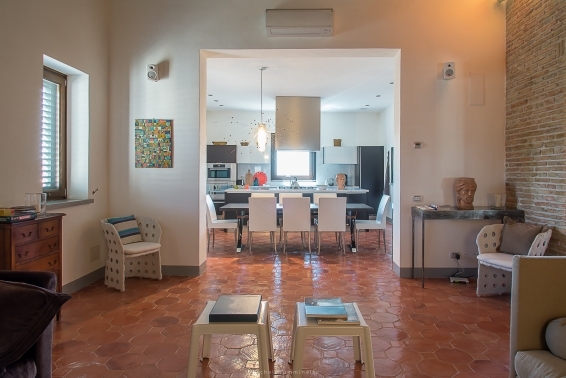 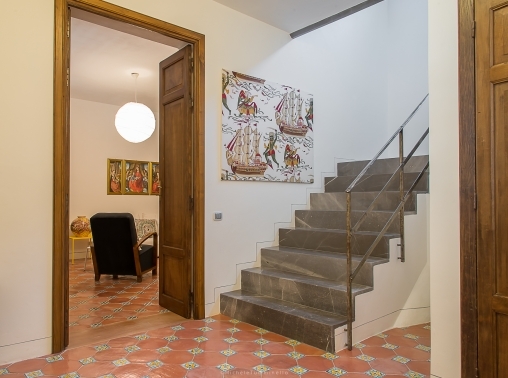 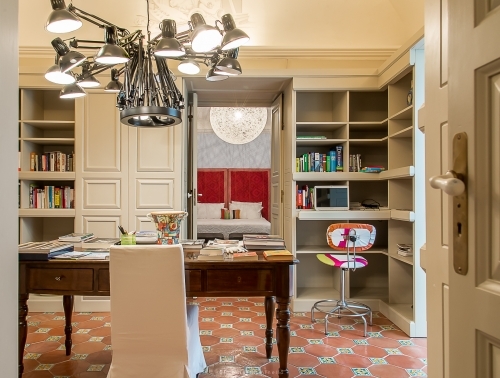 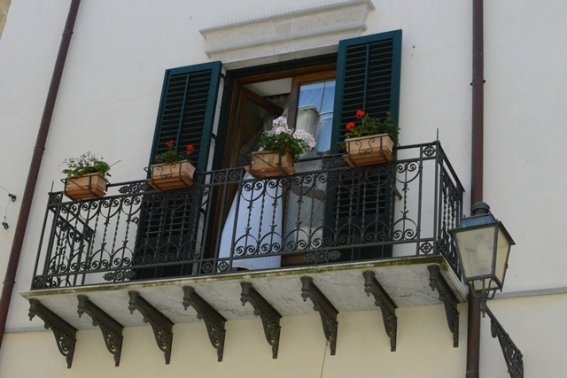 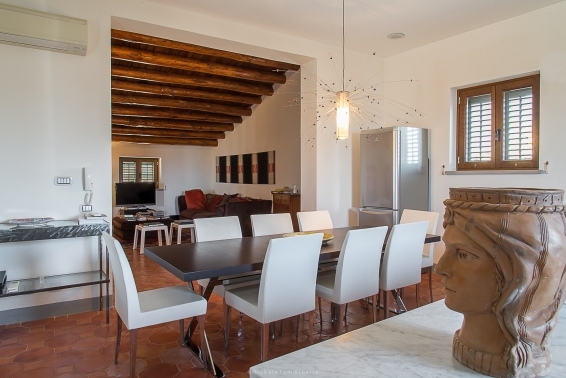 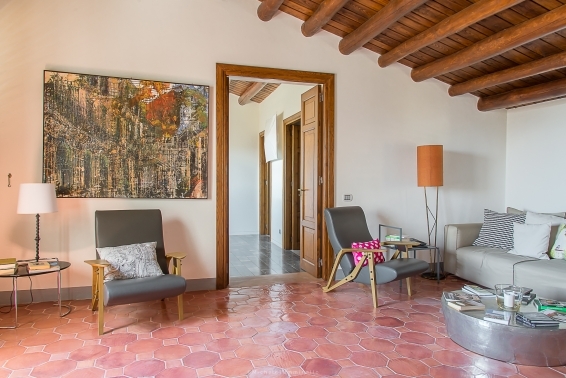 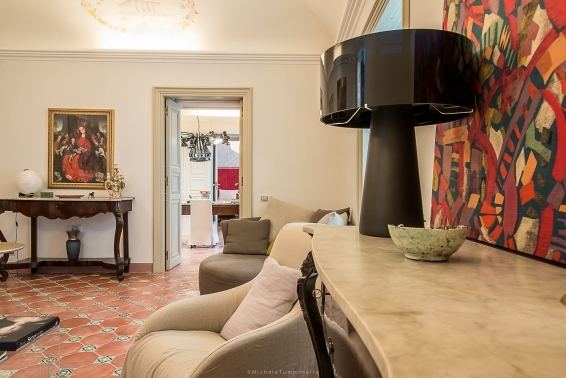 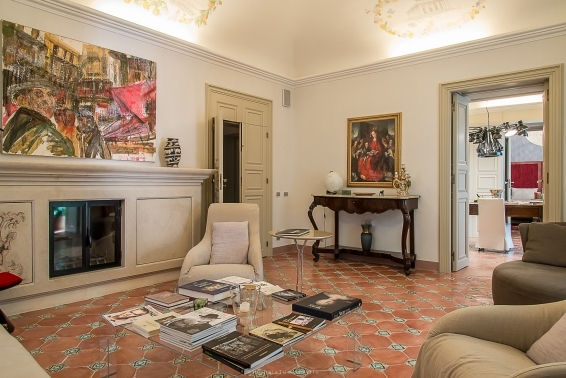 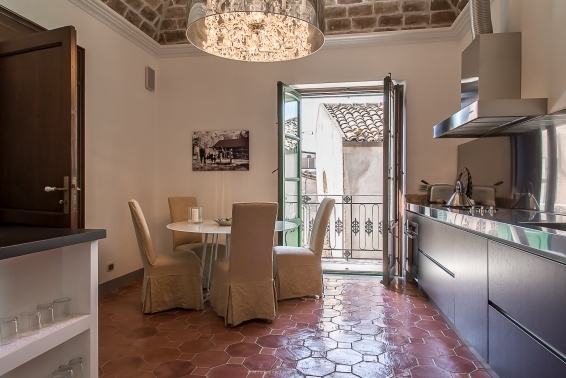 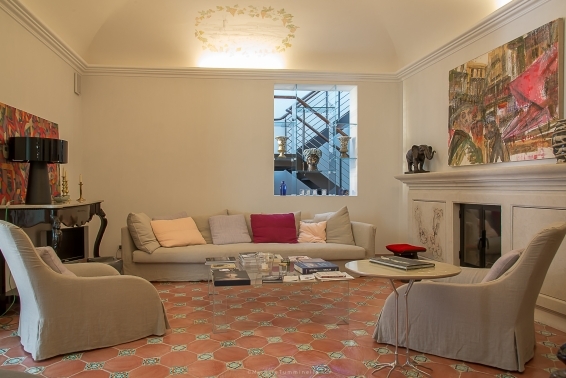 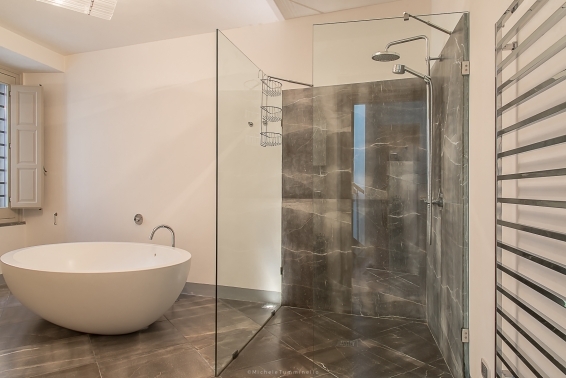 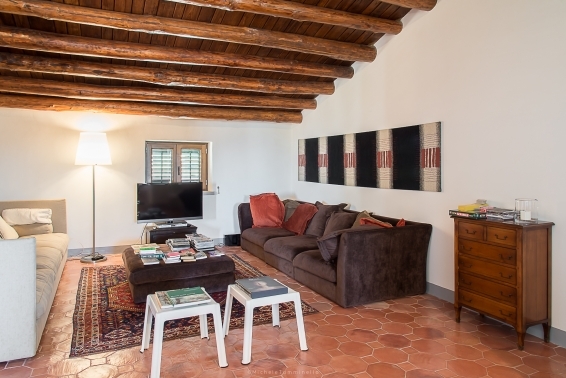 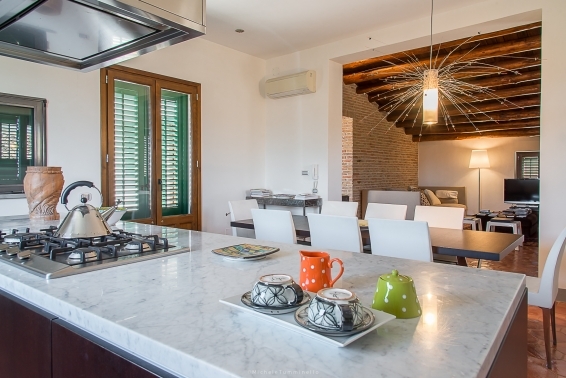 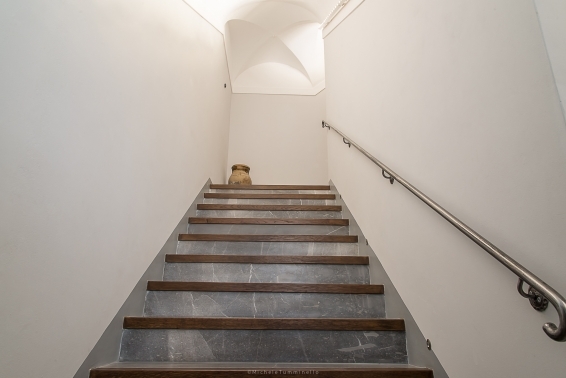 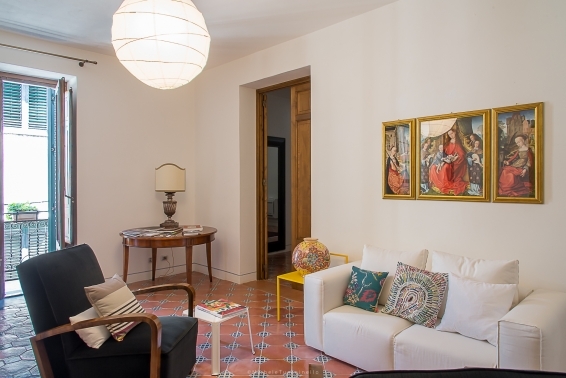 Choose one of the two, 3-bedroom apartments of the restored palazzo in the historic centre of Polizzi and enjoy the discovery of the village and the surrounding Madonie or for larger groups of family and friends book the entire house. 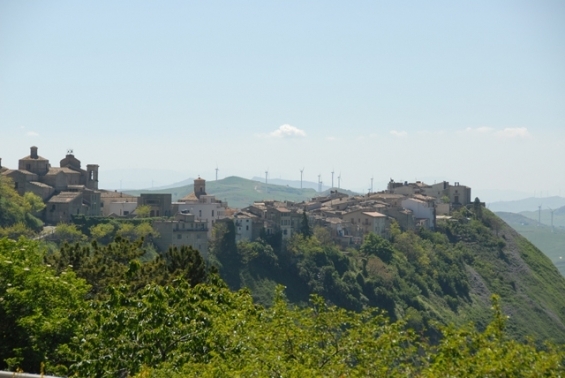 The Palazzo is well positioned for travelling further afield and for the discovery of other well preserved stone villages in the Madonie Mountains. 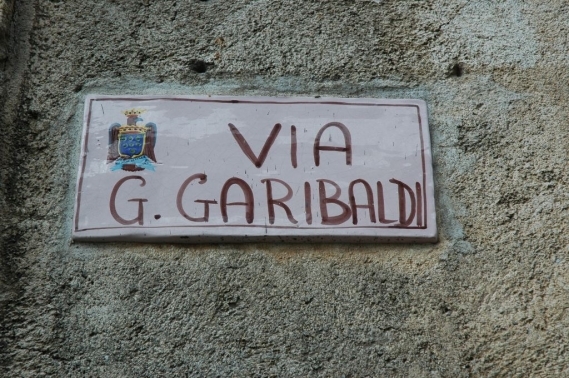 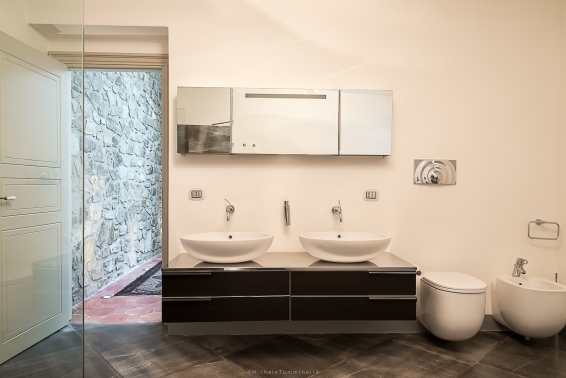 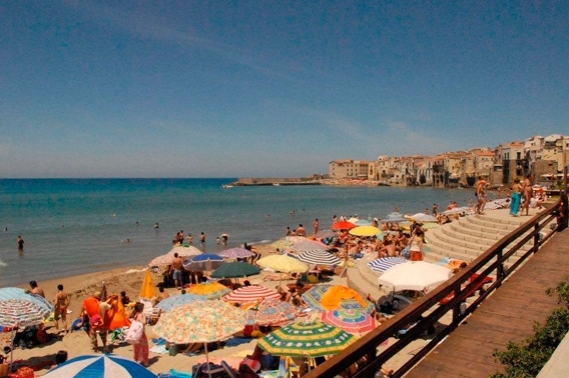 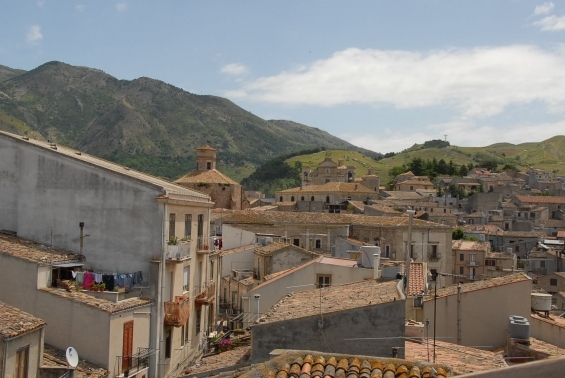 Polizzi is only 20 minutes from the A19 motorway, 40 minutes from the medieval seaside town of Cefalù and just over an hour from the capital Palermo. 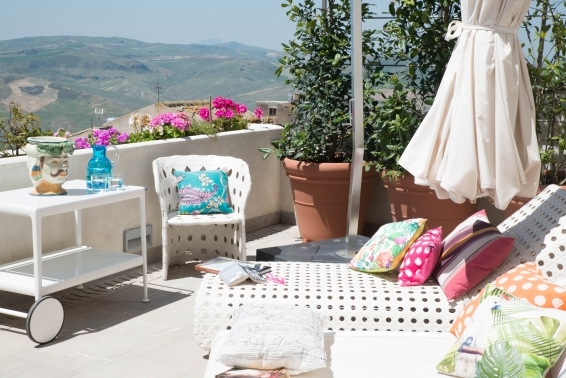 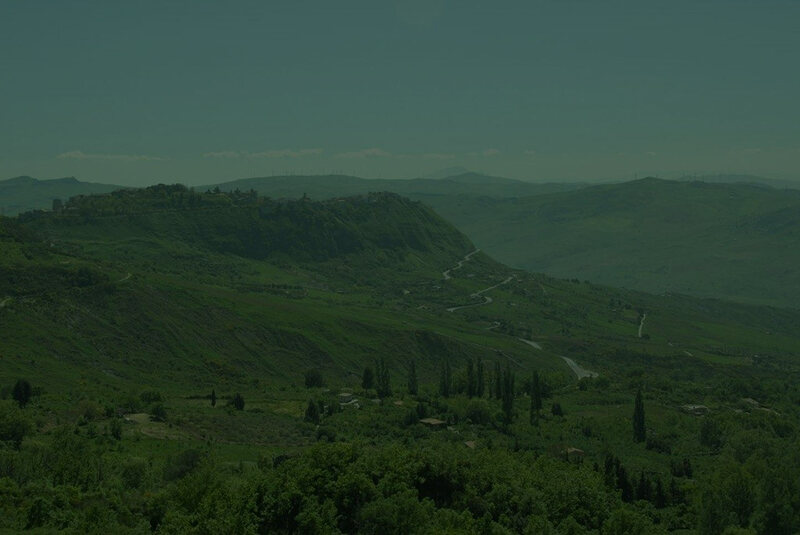 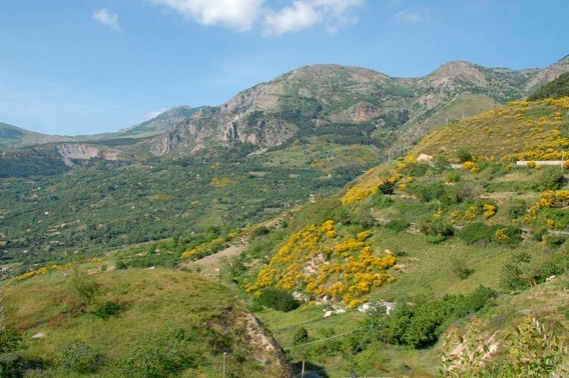 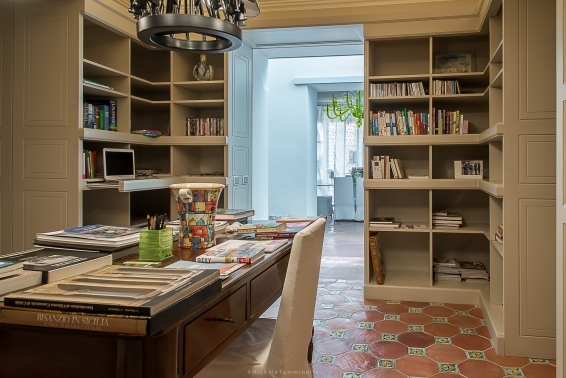 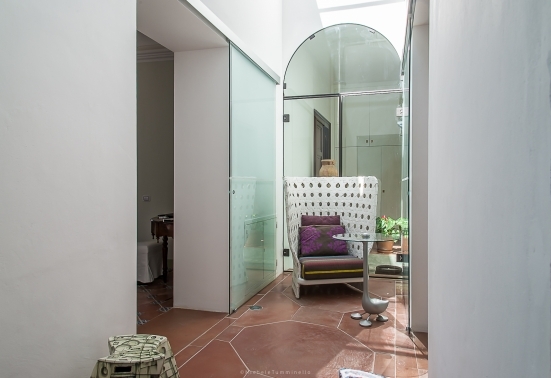 The Sicilian House opened its doors in 2011 as a business dedicated to the traveller of Sicily who enjoys slow, quiet travel and wants to discover the more hidden Sicily. 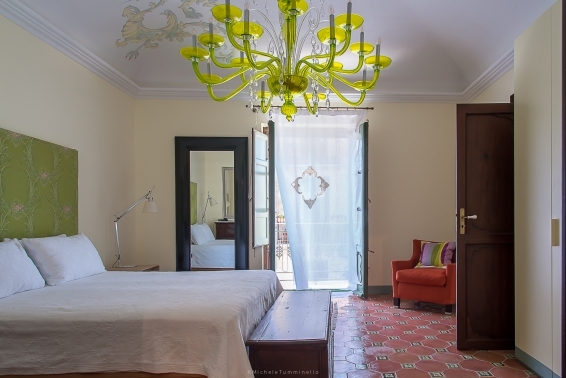 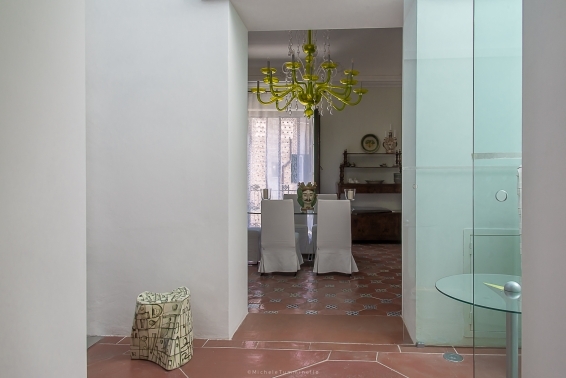 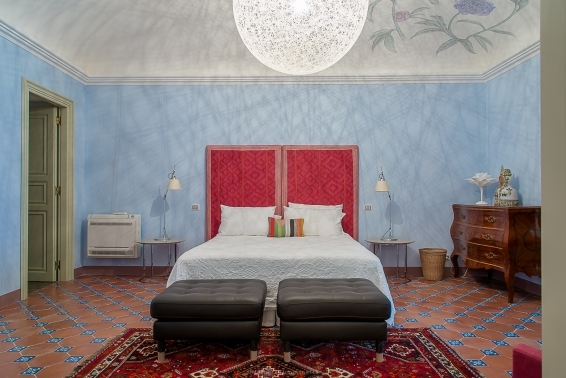 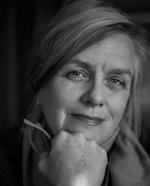 Palazzo Notar Nicchi is the heart of The Sicilian House, which is run by Sicilian travel and history enthusiast Suzanne Turrisi.